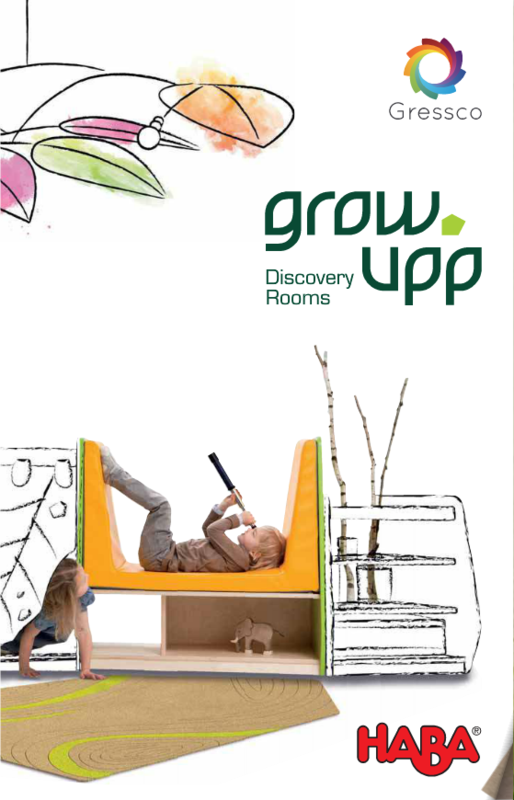 Grow.upp Sofa Combination 3 by HABA. Space requirements: approx. 101 ¾" x 104". Ten year warranty. Made in Germany.